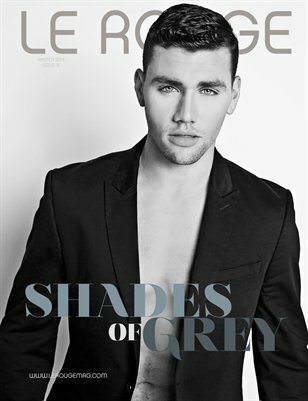 A premium publication that concentrates on the art of makeup, hair design and fashion styling. 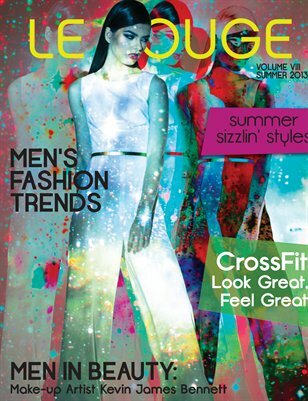 Le Rouge's Fall 2013 Issue. The theme was Dirty Rock. Taking it to the edge.